The oak with it’s extraordinary symbolism is an emblem of wisdom, endurance and strength. 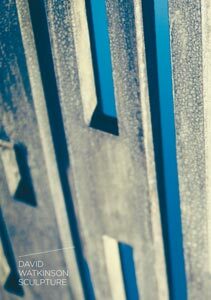 It’s noble presence is unmistakable. 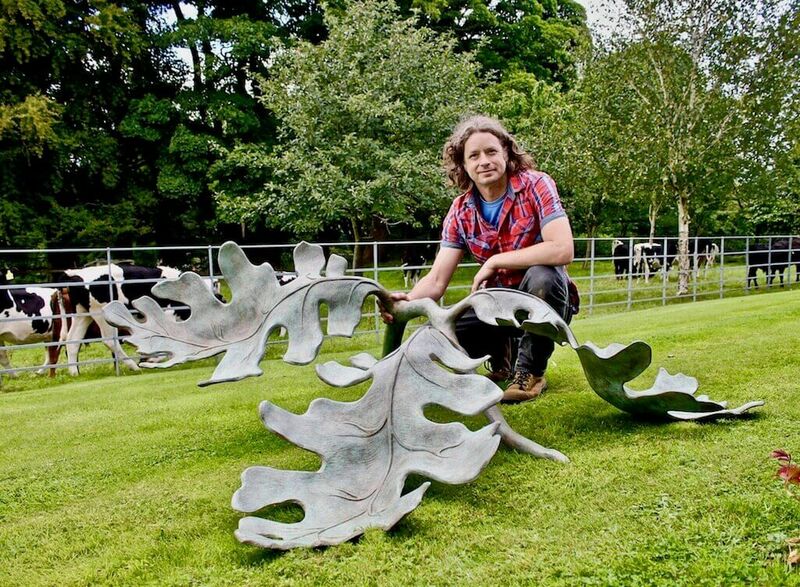 This was the initial inspiration for creating Three Oak Leaf Sculpture. The shape of the Oak Leaf is so captivating and appealing with it’s recognisable lobed, undulate margin. 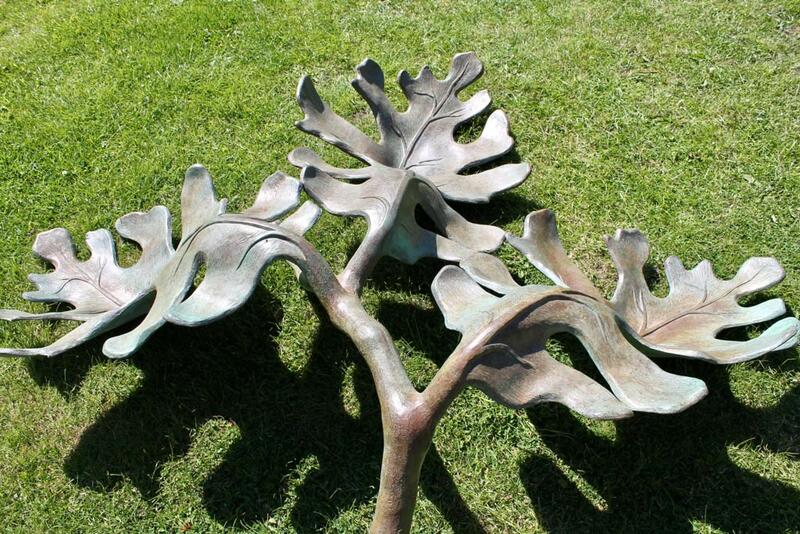 This piece beautifully compliments David’s series of large organic Bronze works. 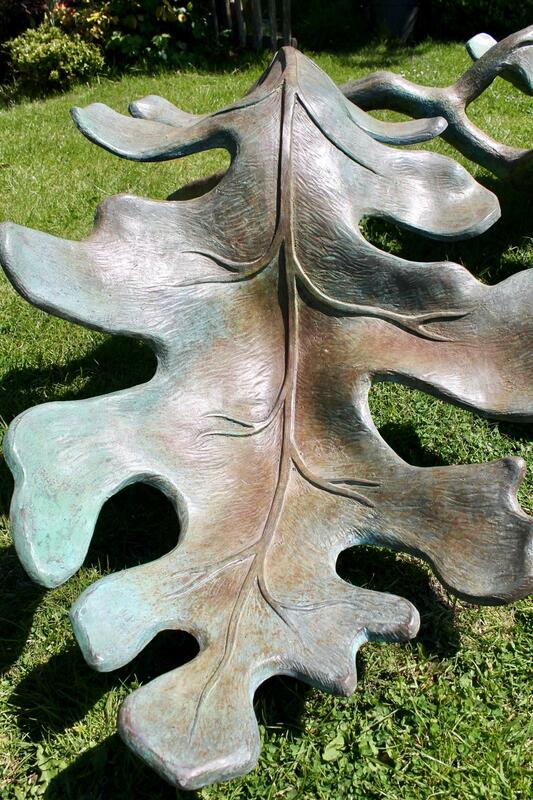 The 'Three Oak Leaves' bronze is a beautiful piece of work, strong yet elegant with a pleasing verdigris patina.